No supplementation or additional steps required, eliminating the need to add tiles! 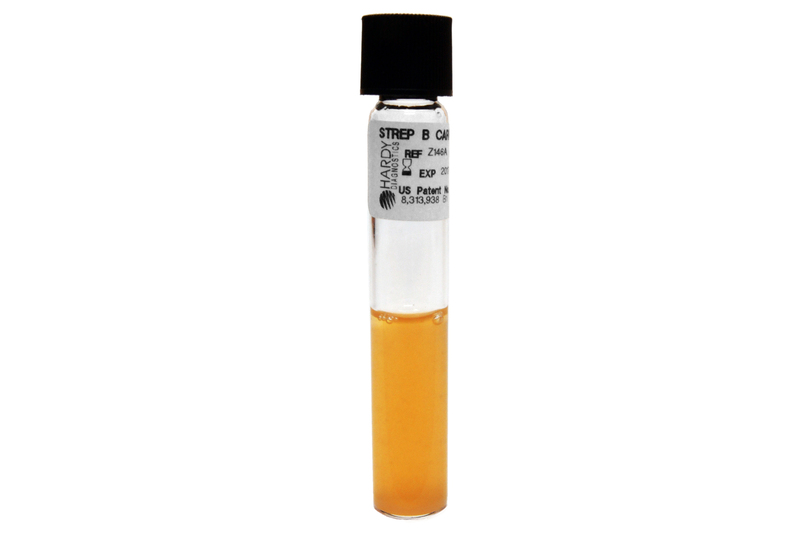 GBS Detect™ is recommended for the isolation and detection of weakly or non-hemolytic Group B Streptococci by inducing beta-hemolysis upon subculture from enrichment broth procedures such as Strep B Carrot Broth™ media or LIM Broth. 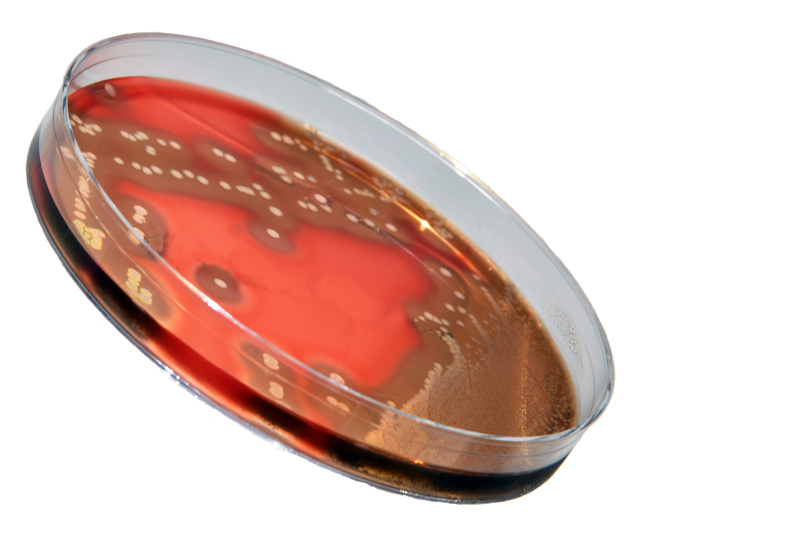 GBS Detect™ contains special hemolysis-enhancing supplements that cause otherwise non-hemolytic strains of GBS to appear as beta-hemolytic, thus increasing the sensitivity of methods used to detect GBS colonization. US Patent No. 8,313,938 B1 and US Patent No. 8,518,688 B1. I just wanted to share with you how much I appreciate the ease of your website for ordering products and obtaining COA’s. We order a lot of lab supplies and your company is by far the easiest to order from and work with. Thank you!